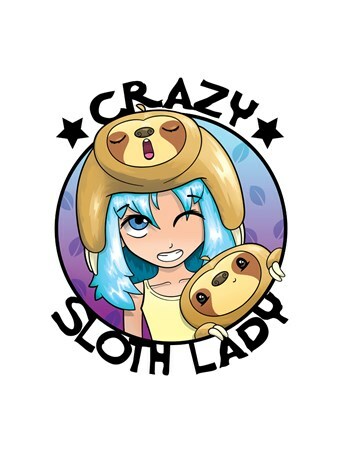 Not quite as accessible as your average domestic cat, but that doesn't need to stop your sloth obsession! 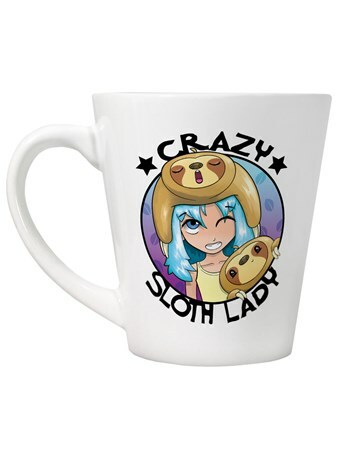 Make this the reason to fill your bedroom or home with your favourite sleepy sloths, with this adorable latte mug being the perfect little piece for the theme to continue into your kitchen. 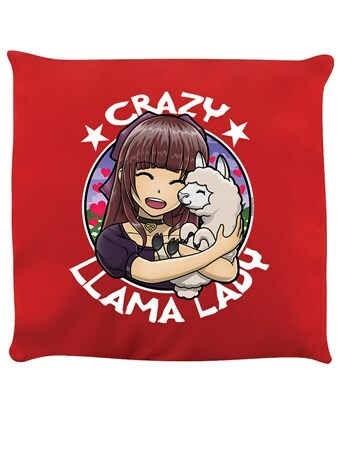 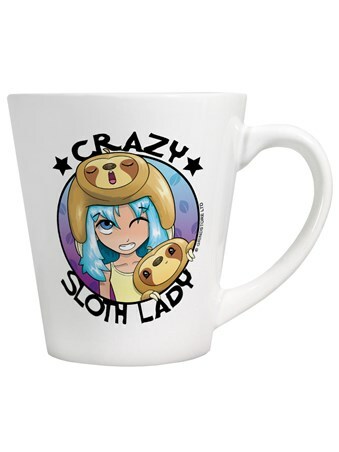 High quality, framed Crazy Sloth Lady, Sleepy Anime latte mug with a bespoke frame by our custom framing service. 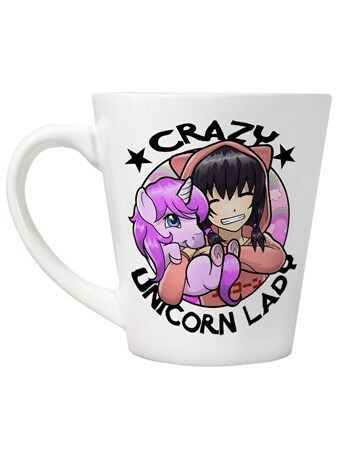 Why Laminate Your Latte Mug?